Acid stained concrete is a populous application for transforming gray, dull, slabs of concrete into artwork. It is often known as acid stained concrete, or colored concrete; builders, homeowners, and designers get drawn to this concrete due to its unique outcome that may be achieved by combining techniques and colors on the floors of concrete. 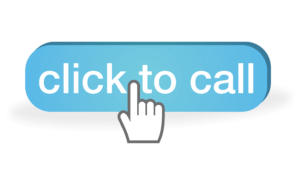 Contractors of decorative concrete usually clean this surface by pressure washing the surface or scrubbing the floor interiors with the abrasive and buffer pad. After cleaning the floor and preparing the surrounding walls, the applicator will spray the stain on the floor. Majority of stains comprise hydrochloric acid, acid-soluble metallic salts, and water. They work by chemically reacting with hydrated lime in the color that produces the stain. When an acid stain is applied to concrete, it creates an uneven, translucent, mottled, color. The process of coloring gives the surface a similar look to marble, slate, and weathered stone. Since every concrete slab has different chemical compositions, the color may vary. Unlike paint, acid staining is not a coating. Therefore, the color becomes a perpetual part of the surface. It will not peel, flake, or chip. Since the stain is translucent, imperfections and cracks in the slab will give characteristics of a weathered look. The acid in the stains will react with lime in the concrete and a chemical reaction will change the concrete’s color. It goes the ugly stage until when the acid is neutralized with alkaline agents like water and ammonia. When the floor is clean and the sealer applied, acid stained concrete floors will take the look of terrazzo or marble. You can visit http://www.customconcretetampa.com/ to get experts that have been doing staining for many years. In most cases, you will show concern in the ugly stage but will smile after the process is complete. The cost of acid stained concrete is a fraction to that of natural stone. This concrete is cheaper than tile or carpet. The floors will stay intact as long as the concrete is there and will remain gorgeous. Boring, grey, dull concrete has received a facelift with the current rise in popularity of acid stained concrete. These floors have caught international recognition due to their versatility and beauty. After shedding the ugly appearance, it is being transformed into artworks. Stained, chipped and damaged decks of the pool, driveways, deck, and interior floors can become resurfaces and made to seem like the beautiful natural stone just at a fraction of the price of replacement. Concrete is the king for exterior and interior design. A few materials can compete with concrete in the space of versatility. You can mold it into any dye, shape, and stain to match any hue, and showcase textures that range from highly polished to rough. Acid stained concrete is not a thing that can be done by a newbie. There are a lot of things which may go wrong when you apply spills on the driveways or walls, to eating a hole on the floor of the truck or car when not handles in the right manner. However, an applicator with experience will produce specialized acid stained concrete. You can score intricate designs or etched into the surface, providing the appearance of stone or tile. 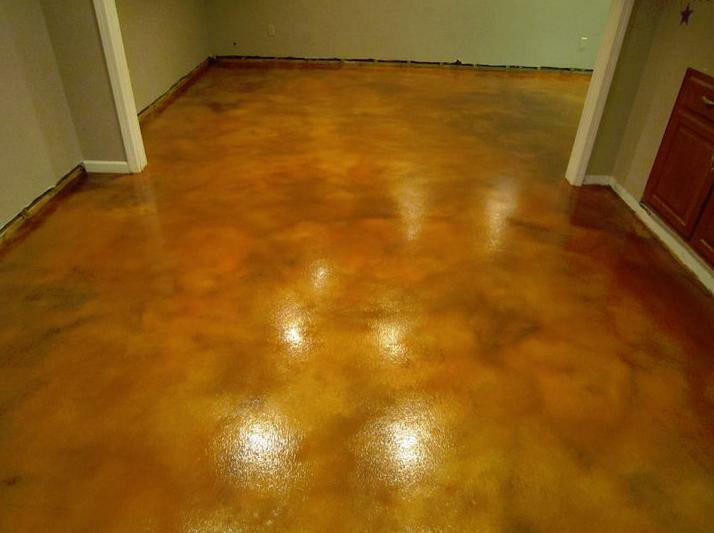 Some benefits of stained concrete include; custom designing your surface, it is non-allergenic, it is very durable with care, costs less than hardwood, carpet, or tile, and it is easy to clean with a damp mop. Since surfaces are different, the results will vary between the surfaces. It is recommended to test your acid stained concrete on a small area so as to determine the appearance of the final results. The final results will not appear not unless the sealer is applied. With acid stained concrete, you still have the ability to see the wood grain in the stain as you can see it through finishing marks or defects.